Average Monthly Balance (AMB) is the minimum average of deposits required by the bank customers in their savings bank accounts. Customers failing to meet the AMB requirements in a month have to bear certain penalty charges. 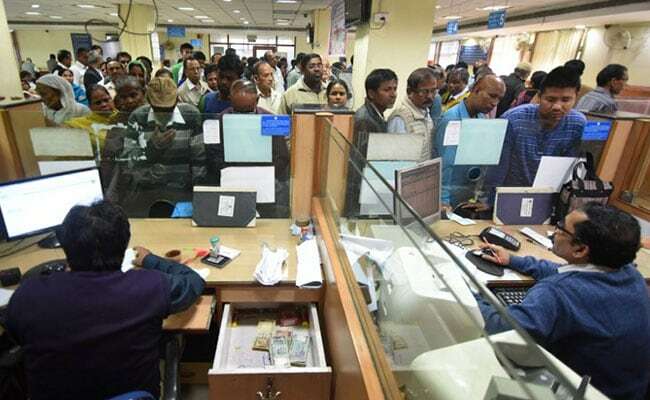 State Bank of India (SBI), ICICI Bank, HDFC Bank, Punjab National Bank (PNB), among other leading banks of the country have fixed their average monthly balance (AMB) requirements according to the location of a customer's savings account in urban, metro, semi-urban and rural areas. Average Monthly Balance (AMB) is the minimum average of deposits required by the bank customers in their regular savings bank accounts. Customers failing to meet the AMB requirements in a month have to bear certain penalty charges. Customers with a regular savings account in ICICI Bank branches located in metro and urban areas need to maintain an average monthly balance of Rs. 10,000. The AMB required in semi-urban, rural and gramin locations is Rs 5,000, Rs 2,000 and Rs 1,000 respectively. Customers with a regular savings account in HDFC Bank branches located in metro and urban areas are required to maintain an average monthly balance of Rs 10,000. The AMB required in semi-urban and rural locations is Rs 5,000 and Rs 2,500 respectively. Customers with a regular savings bank account in PNB located in metro, urban, semi-urban areas are required to maintain a minimum quarterly average balance of Rs. 2,000. The AMB required in semi-rural locations is Rs 1,000.